The Black & Decker RP250 Variable Speed Plunge Router is a versatile router that would be a good addition to many wood workers’ workshops. It has the qualities that could benefit both weekend do-it-yourselfers and the experienced decorative woodworkers. The RP250 is simple to use, and an excellent router for first time buyers and up and coming do-it-yourselfers. It has the power and versatility to be used for trimming, pattern cutting, shaping, cutting grooves, and chamfering. It is also has simple to understand instructions. This router offers safety features such as a gradual start motor, which reduces the chances that the router will buck when you turn it on. The variable speed control allows the operator to slow the routers rpms in the event that there is a knot or rough spot in the wood. 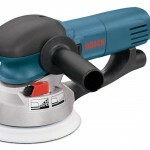 Most of the customer reviews about the Black & Decker RP250 Plunge Router were positive. Many of the positive reviews mentioned that the router was easy to assemble, easy to use, and affordably priced. It seemed clear that the majority of the positive reviews were written by occasional nonprofessional users or first-time router owners that were looking for a bargain price. Overall these reviewers felt that they got a good deal when they bought this router. While the reviews were mainly positive, there were a few negative reviews. 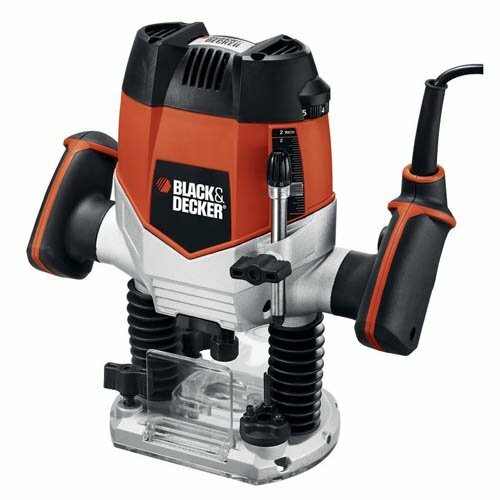 These reviews were written by customers that were looking for more performance than the Black & Decker RP250 Plunge Router could provide. Almost all of the disgruntled reviewers complained that their routers broke or never worked, and that getting a refund was a slow and painful process. They characterized the routers as being cheap, undependable, or pure junk. 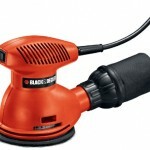 The most common opinion seemed to be that while the Black & Decker RP250 10 Amp 2-1/4-Inch Variable Speed Plunge Router is not a top of the line tool, it is well worth what they paid for it. Even though the reviews of the Black & Decker RP250 Plunge Router were mainly good, it is clear that this is not a tool for contractors or woodworking professionals. The customers that were serious about woodworking did not like this router. On the other hand, the newbies, the hobbyist, and the weekend do-it-yourselfers were satisfied, and also seemed to feel that it was a steal for the money.